I just love this family! This adorable 5 year old is the proudest big sister! 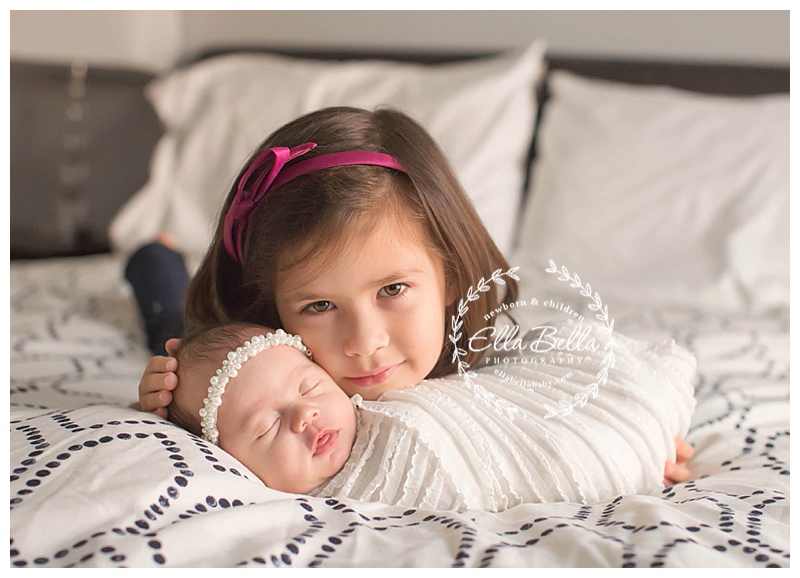 She was so good with her baby sister during the sibling photos. I’ve been photographing her for years and now they welcome a new baby girl into the family! 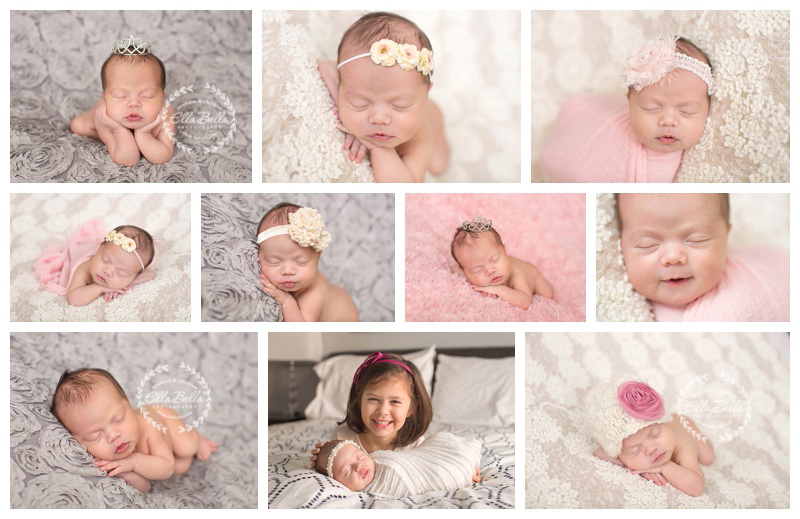 I hope you enjoy her little sister’s newborn sneak peeks! Wow and wow. What incredible blessings, beautifully captured. Can’t wait to see all four of you and hug you up!